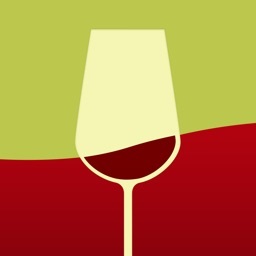 vinopal is a free companion to cellartracker.com for iPads and can be considered a "Coffee Table" version of your collection that you keep in cellartracker. 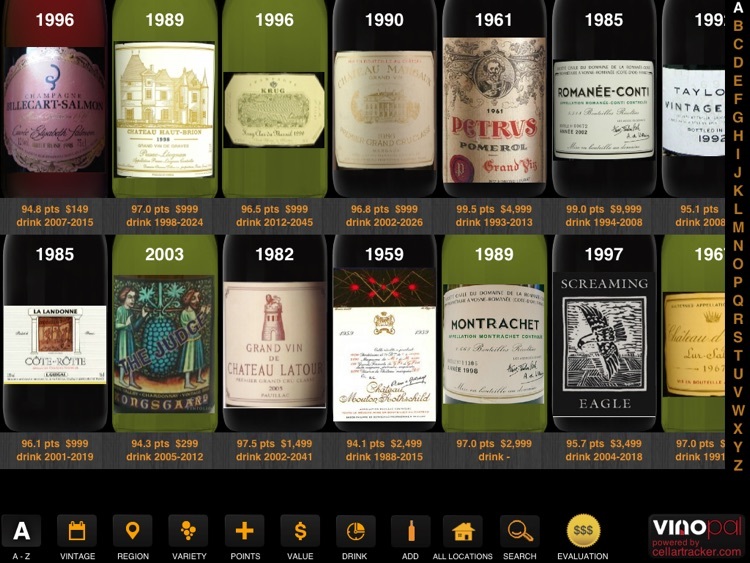 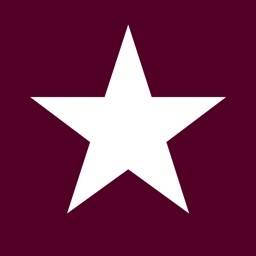 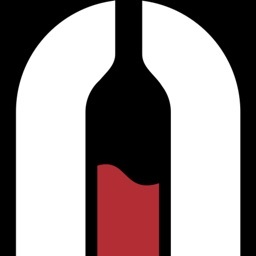 While cellartracker.com is still the best place for data entry of new wines to your collection, vinopal works best for viewing, browsing, researching or depleting wines from your collection directly from your iPad. 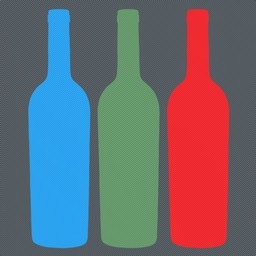 Use it together with your wine enthusiast friends, dinner guests or on your own to find the perfect bottle(s) to open and enjoy. 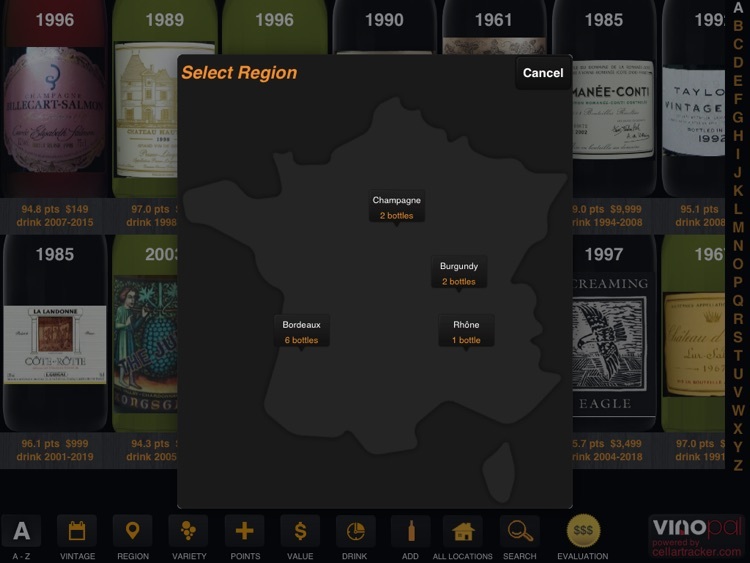 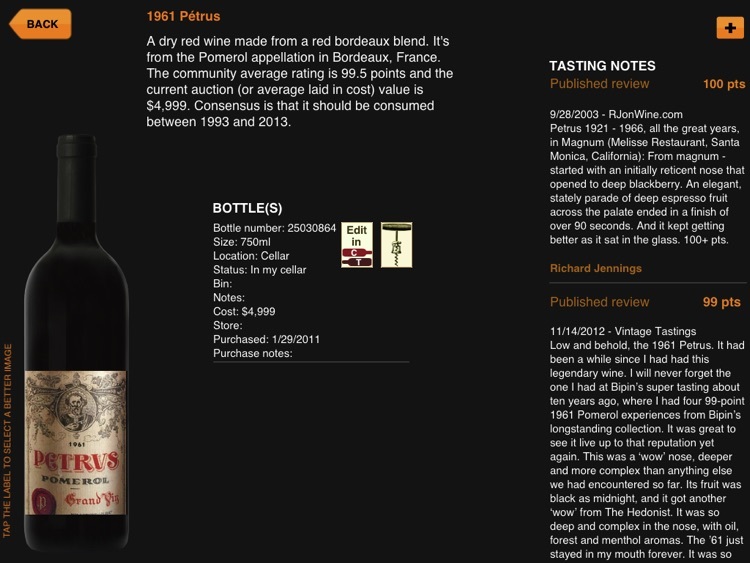 Main features: view wines by label art; change preferred label art; view wine and bottle details; sort wines by name, vintage, region, variety, points, value, location or consumption window; wine cellar evaluation; view and add tasting notes; add, edit or deplete bottles. 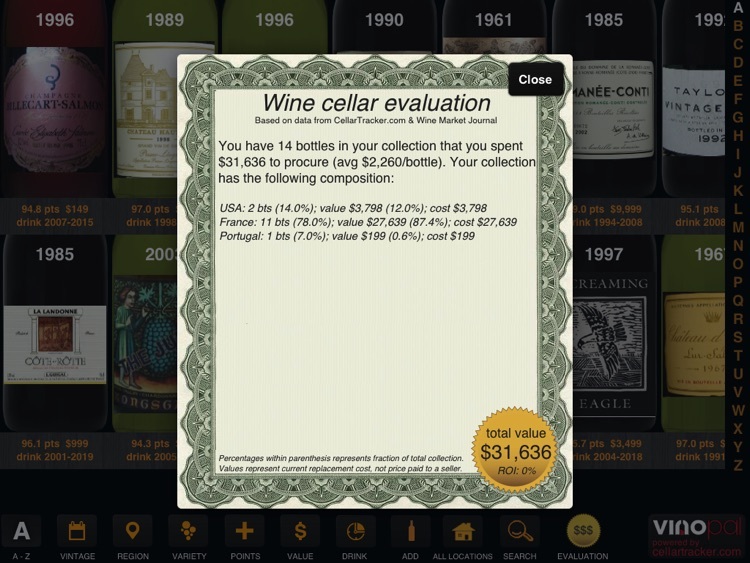 vinopal has been tested with cellartracker collections of up to 3,000 bottles, but should be able to handle even larger collections. 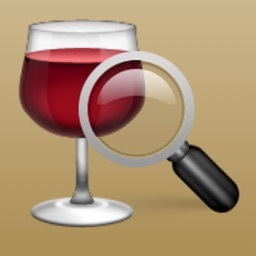 Finally, vinopal works best for wines having cellartracker images that is cropped around the label, please considering uploading new images to cellartracker for your wines that doesn't have a good label. 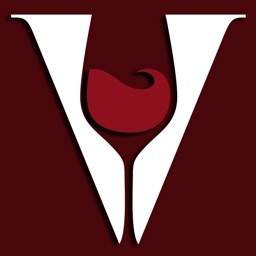 Those labels will benefit all users of vinopal.